Ireland’s present is shaped by the most awe-inspiring historic stories. Our green island has not only kept ancient times alive through the voices of its people, but they are also imprinted on the built heritage and reflected on the natural scenery. A journey around Ireland’s Ancient East takes you on an immersive voyage back in time; from Celtic warriors to Colonial settlers, from the early Saints to eras of Lords. On the journey, feel yourself relax as you tour through the lush green landscape that has attracted people for thousands of years. 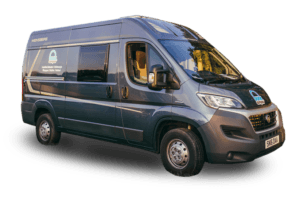 And there is nothing like a home on wheels to help you get off the beaten track and get inspired by these ancient wonders and stories. 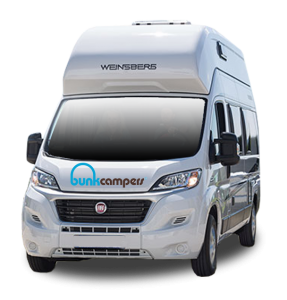 Pick up your Bunk Camper from Dublin and head towards the Boyne Valley, a stunning area filled with Celtic tombs, monastic ruins, sacred hills and bloody battlefields. Explore Brú na Bóinne, one of the most important megalithic sites in Europe and learn about the Irish-Anglo conflict at the at the Battle of the Boyne Visitor Centre. 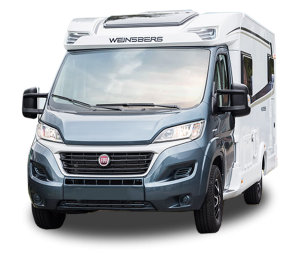 When the sun comes down, why not take a warm shower on board your camper, cook a tasty dinner and relax in the dining area? Did you know that Trim Castle was featured in Mel Gibson’s Braveheart? 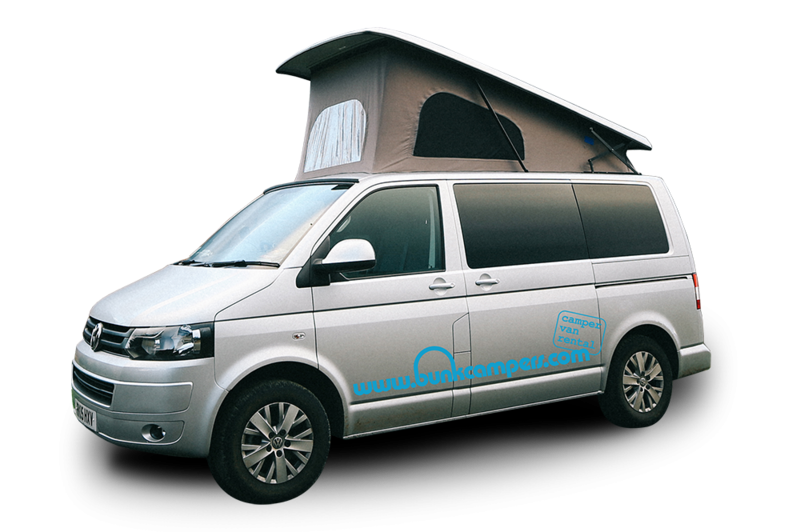 Watch the movie on board your campervan before you visit this impressive medieval town! Although the next stage of your trip is mainly uncovers tranquil monasteries and abbeys, that doesn’t mean it’s not going to be action-packed! Located by the river Shannon, the surroundings of Clonmacnoise are a stunning area for a stroll or a picnic. When you arrive to Cashel, park up your camper, visit a local pub and enjoy a pint of Guinness with the locals. Maybe they will tell you the legend of how St. Patrick banished the devil from a cave in a lower mountain. The devil, who wasn’t happy at all, bit the mountain and spitted the huge chunk miles away, resulting into the Rock of Cashel as we know it today. Drive southwards to Cork, known for its magical castles. Don’t miss the famous Blarney Castle. Hang upside down for the magic kiss and be blessed with a life full of eloquence. After your medieval journey through the country’s castles, look for a Safe Night Ireland site to stay. 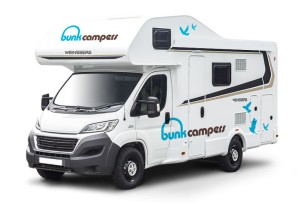 With your temporary membership as a Bunk Campers’ customer, you can stay overnight in a country house, farm, park or pub for a small fee. 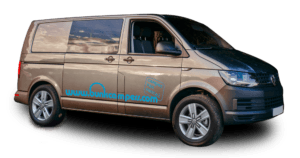 A great opportunity to really take you off the beaten track! 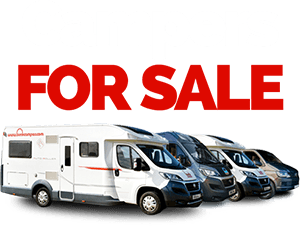 The next day, head to Wexford in your camper, a important county for learning about Ireland’s toughest times of hunger and poverty. Learn about the Great Famine of the 18th Century and how President John F. Kennedy ignited the spirit of Ireland and helped shaped the country’s as we know it today. From times of poverty, drive your camper towards glory years that left behind them majestic houses with blooming gardens. Unlike these buildings reflecting Ireland’s time of splendour, Wicklow’s Historic Gaol is a highly recommended stop for the most culturally curious. The prison tells the story of passion, cruelty, misery and exile that sadly has been present throughout Ireland’s history. If you are looking for a last outdoor experience before heading home, why not hike around the glacial valley of Glendalough that once protected its original inhabitants? 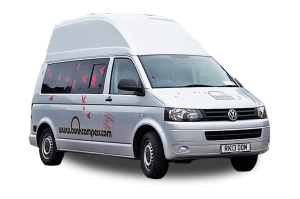 After the walk, look for a nice spot to park up and dine under the stars in your campervan! 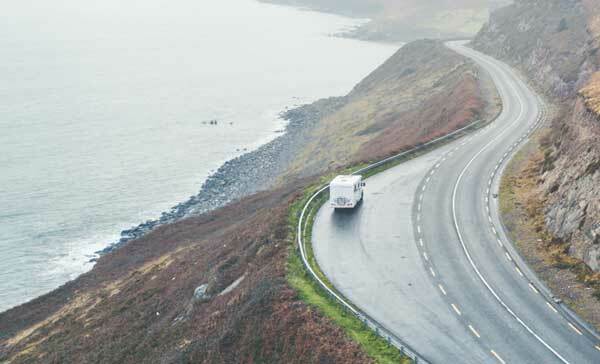 Driving along Ireland’s Ancient East you will encounter moments of myths, history and passion. 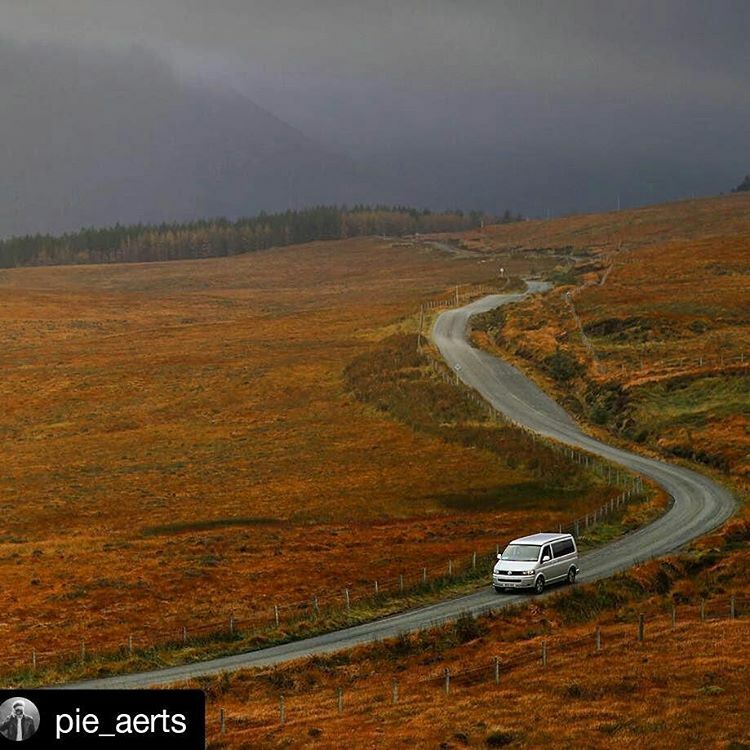 Plan your own adventure and let your campervan lead the way to the most ancient wonders and furthermost landscapes. 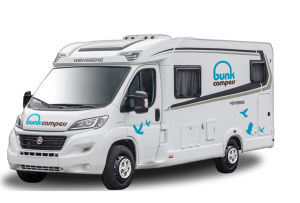 Bunk Campers have a large fleet of campervans available to suit all tastes and budgets at our Dublin and Belfast depots. 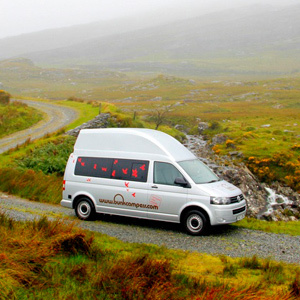 Take a tour along Ireland’s Ancient East from only £45 per day this winter! 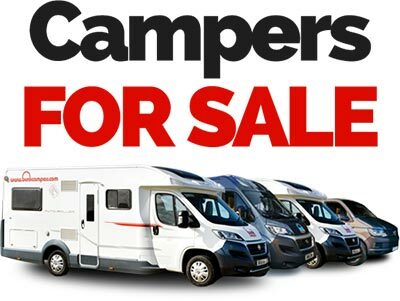 Perfect for your touring holiday and great value versus car hire and B&B! For more information and booking, please fill the contact form below or use our online booking engine. 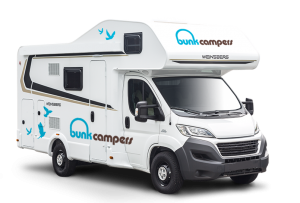 Don’t forget to follow Bunk Campers on Facebook to be updated on the latest promotions!